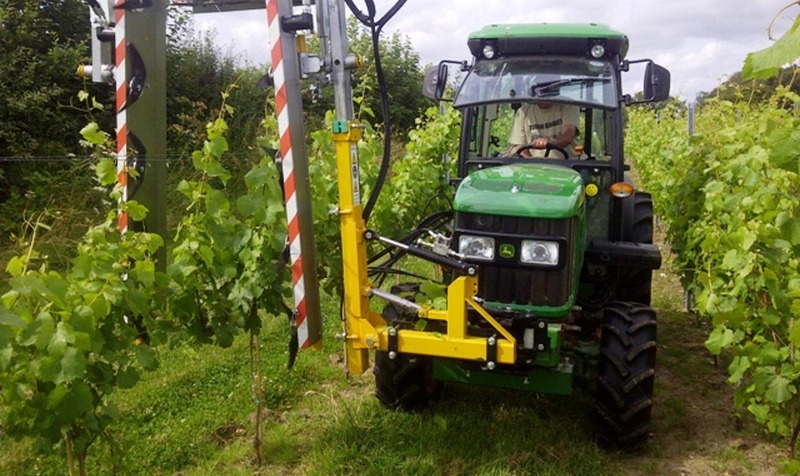 Vitifruit Equipment has been providing machinery solutions and customer service to the vineyard and fruit industries in the UK for over 25 years. We aim to help the customer to reduce production costs while increasing quality, yield and profitability with equipment that best suits their budget and specific location requirements. 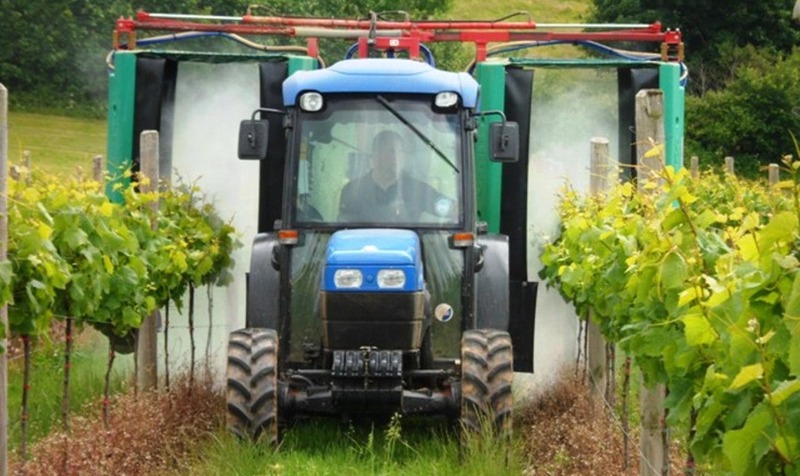 We are always sourcing new technology and products appropriate for viticulture and aim to provide a range of new machinery offering cutting edge technology for growers, so please look out for updates from us via email, on our website, on Facebook and Twitter. 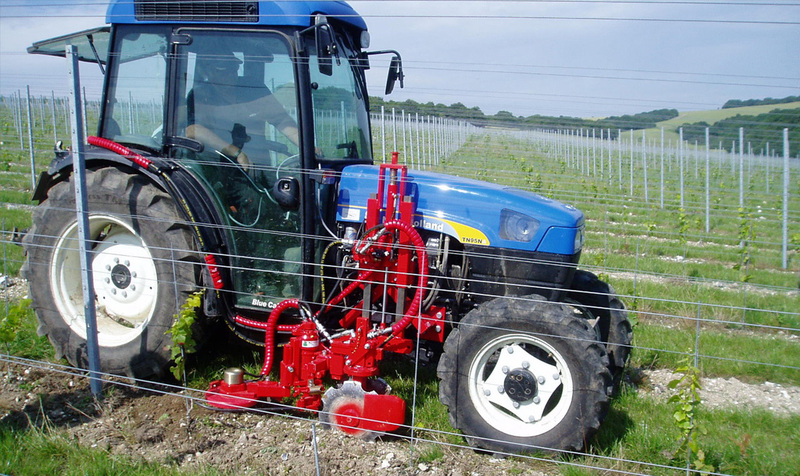 For any further information on any of our products for sale, hire, or demonstration, for machinery parts and yearly machinery servicing available, please do not hesitate to contact the team at Vitifruit Equipment.